Registry-in-a-Box is a self contained, independently operated, and highly scalable domain name solution; ideal for any Registry Operator. Incorporating proven technology and supported by a variety of value added products and services. D-Shop which is a direct Registrant sales channel. 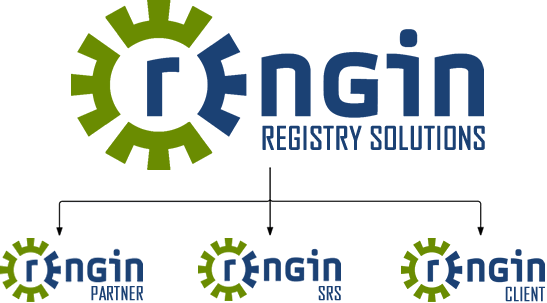 Want to know more about REngin Registry-in-a-Box?